Our pastoral care sets us apart. 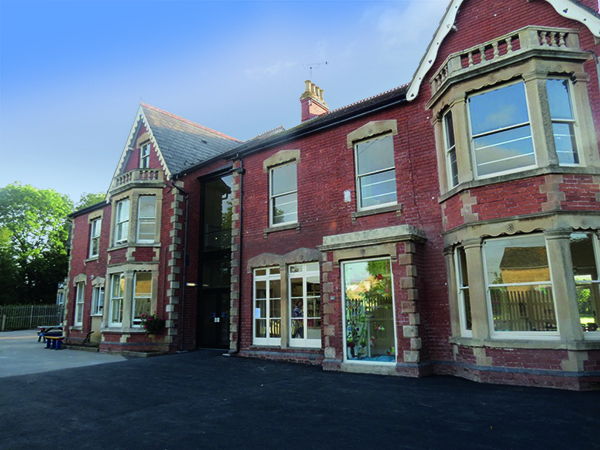 Our close, warm and caring environment enables our staff to nurture our children – taking them from young, inquisitive minds through to resilient and confident 11 year olds who are prepared to move to the next stage of their educational life. We know each child intimately, and know what makes them tick, so we can keep them motivated, confident and passionate about learning. The close relationship we share with our parents allows us to work together in partnership for the benefit of the children. We believe that communication between home and school is vital to meet our combined aim of achieving outstanding pupil progress. 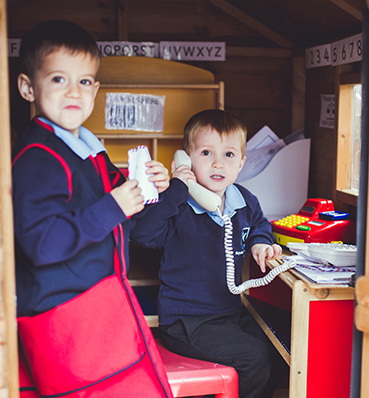 To enhance communication between parents and staff all our teaching staff are given their own e-mail addresses and we operate an ‘open door’ policy where parents can readily meet with teachers and the Head teacher if they wish. We offer a comprehensive range of field trips and excursions to enable children to understand and explore the wider world. All trips are organised to complement the rich curriculum and stimulate the children's natural curiosity. Our Years 5 and 6 attend a residential trip to PGL for three days each year which helps to build their independence, resilience and confidence: key qualities in life.